At Kunkel & Associates, we continue to search for talented individuals to join our team. If you are seeking a position that is rewarding, challenging, provides growth opportunities, and is fun, consider a career with us. Even if you don’t see the position you’re looking for, please still apply. We’re always interested in talking to great people. I really love the collaborative culture that Kunkel maintains. It makes coming to work fun and rewarding. Kunkel & Associates follows the motto of working hard and playing hard. 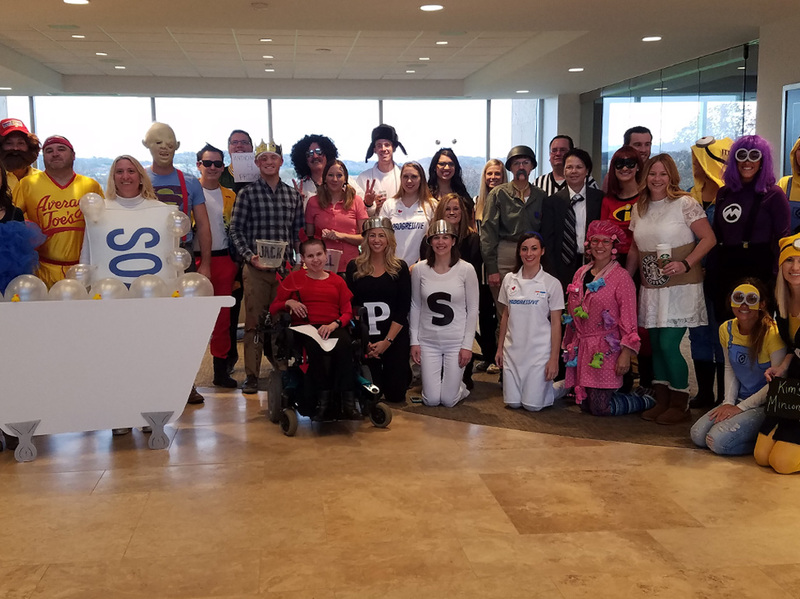 As employees dedicate countless hours to this company, we also ensure there is time to celebrate the accomplishment of goals and reward each other's hard work with fun events like golf outings, Halloween costume contests, our annual open house, holiday parties and more. The Senior Account Executive is responsible for developing new business and providing top-quality service to existing clients, including the analyzing of clients’ insurance programs and the tailoring of insurance policies that fit the clients’ needs. Candidate must have at least 4 years of sales experience. The Account Executive is responsible for developing new business and providing top-quality service to existing clients, including the analyzing of clients’ insurance programs and the tailoring of insurance policies that fit the clients’ needs. Don&apos;t see a position for you? We hire people, not the position. Send us your resume if you're interested in a career at Kunkel & Associates.